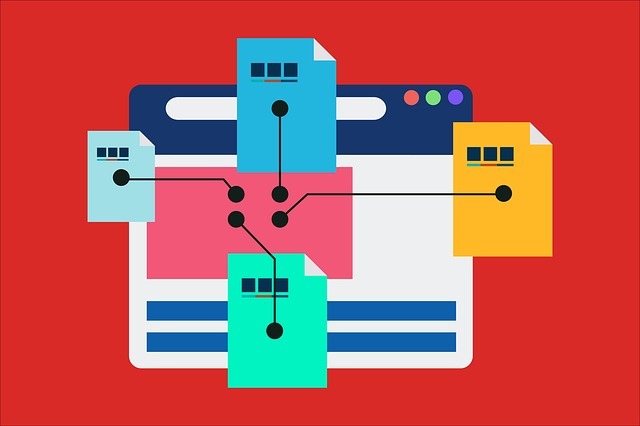 How to Create an HTML Sitemap HTML Sitemap Generally helps website visitors, and visitors can easily read their desired article from the HTML site, which is SEO Friendly for us, I have already added HTML sites to my website. What is a Sitemap Page? The sitemap is just a simple list of your blog Posts which usually helps crawlers and bots to crawl your blog properly. It improves your blogs crawl speed and also helps in fast indexing of your latest posts. 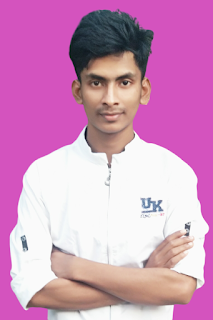 Recently I myself have modified my blog’s sitemap which thou can check here. 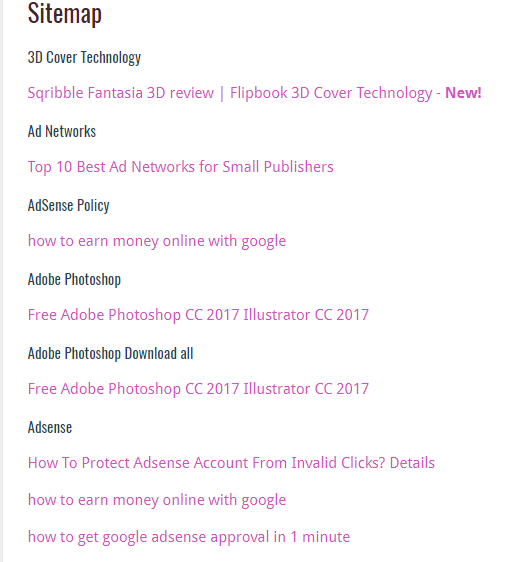 Our new sitemap page side all of our blog posts listed in a label categorized manner. So in this post, I will share the code and the system to make one such sitemap page for your blogger blog too. How to Make Sitemap in Blogger? I will be keeping it short and easy, just implement it and you will get your sitemap made in just 2 minutes. So here are the steps to create the table of contents page for your blogger. Step 1. Login Blogger Open your Blogger dashboard and click on Create new Page. Step 2: Now Click on HTML as shown in The image. 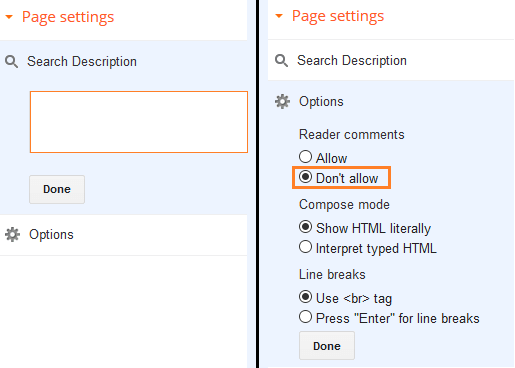 Provide a Name to The page (Sitemap or anything you wish) and Paste the following code in the Html section of the page. Make sure to replace http://www.techjan.com with your blog URL. NOTE 1: Don’t edit other codes, more They are just the function names. If you edit those, it won’t work. Note 2: Clear any default code inside HTML area before pasting provided code. Note: Dismiss any type of HTTPS errors. Replacee yourblog.blogspot.com with your blog URL. Step 4. Under on Page settings,> inside Search Description field add page description. Step 5. Click on The Options > under Reader comments > select Don't allow > Done. Note: This is tutorial is only about to add Simple HTML Sitemap. You can use different colorful themes on this sitemap. You have successfully added on HTML based sitemap page on your blog. Place your Site HTML Map page link, wherever you would like to show your Site HTML Map page. You can also apply another theme on this sitemap provided by How bloggers. For any issues related to the following Tutorial Please Comment Below.